Next story in Technotica The Internet will watch you FAIL! 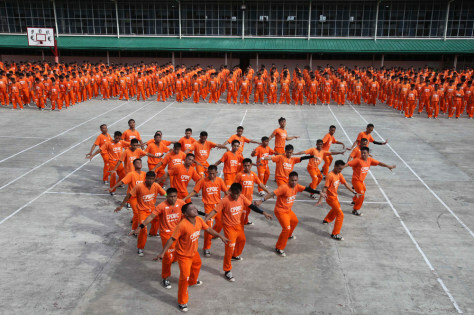 Inmates on the island province of Cebu in the Philippines dance to the late Michael Jackson's "Thriller" to pay tribute to the music icon. More than 1,500 inmates became famous on YouTube, with more than 25 million hits on their 2007 rendition of the music video.